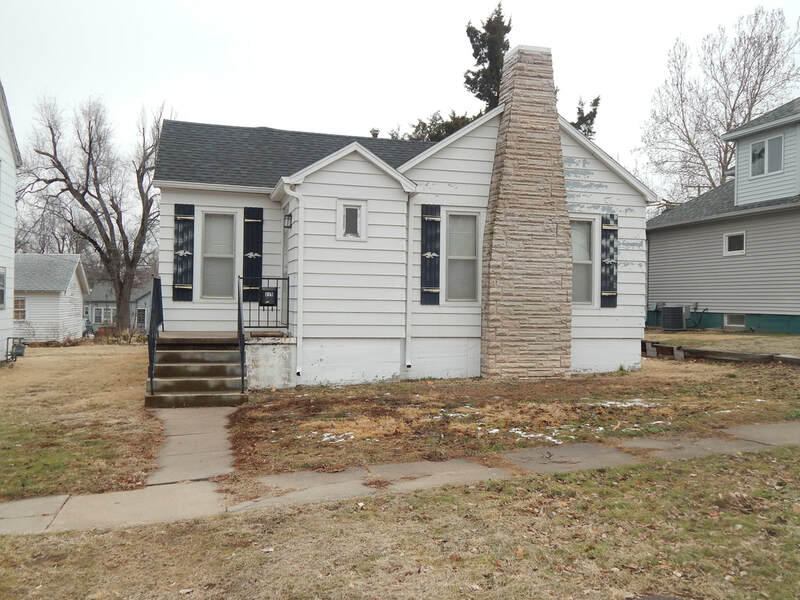 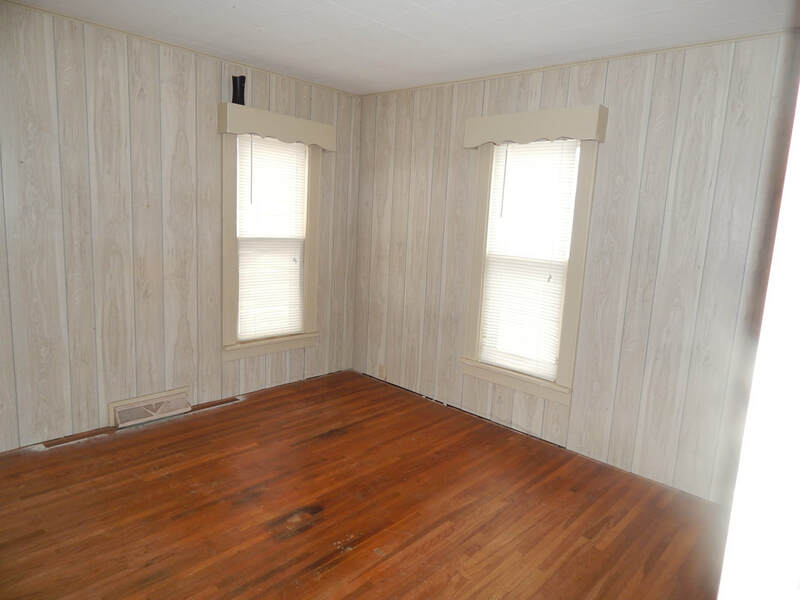 Adorable bungalow located close to the hospital and downtown Larned. 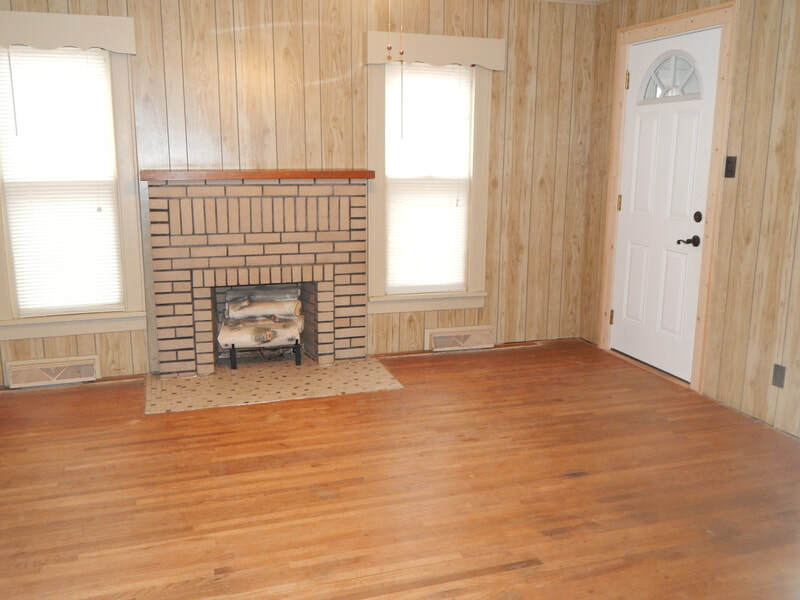 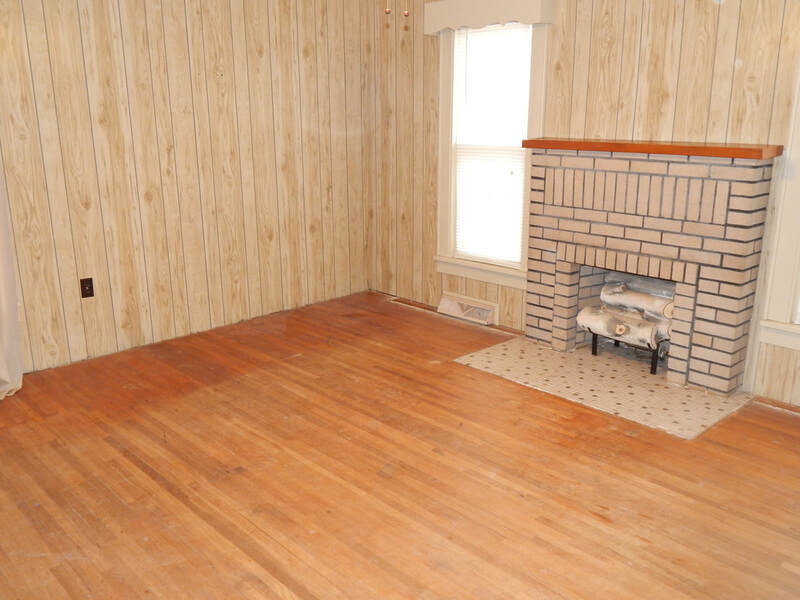 There is a fantastic living room with decorative fireplace and wood floors. 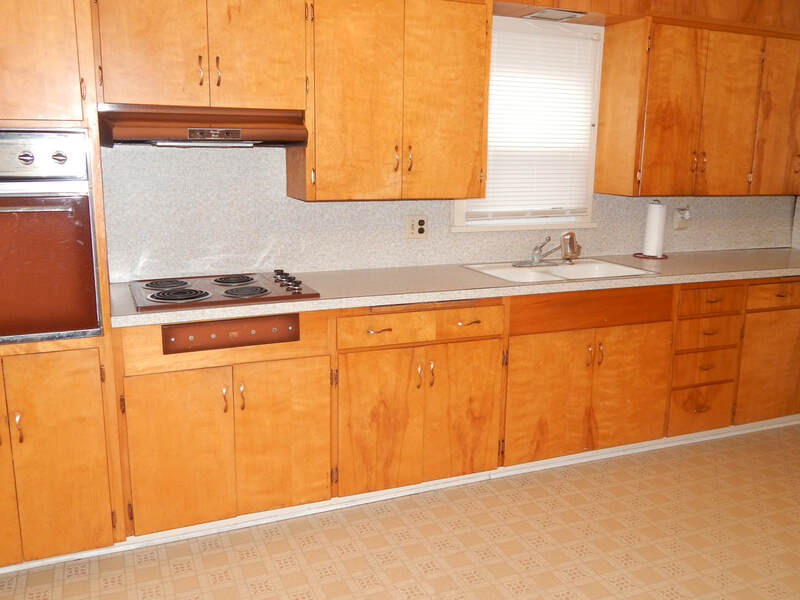 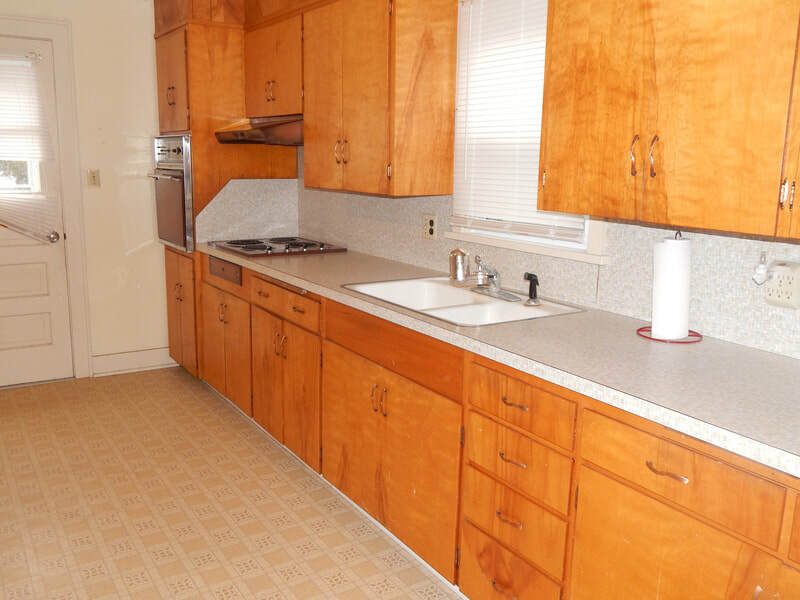 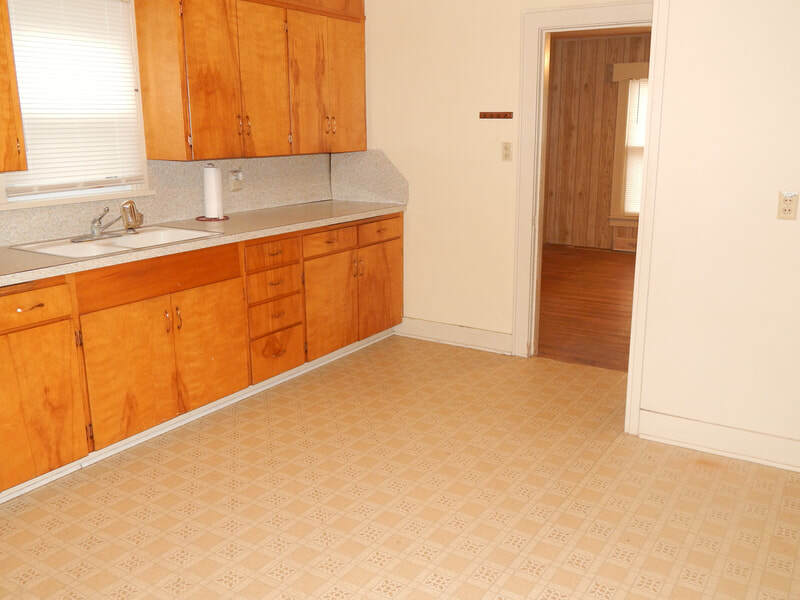 The kitchen is large, has lots of cabinet space and and it is big enough for dining. 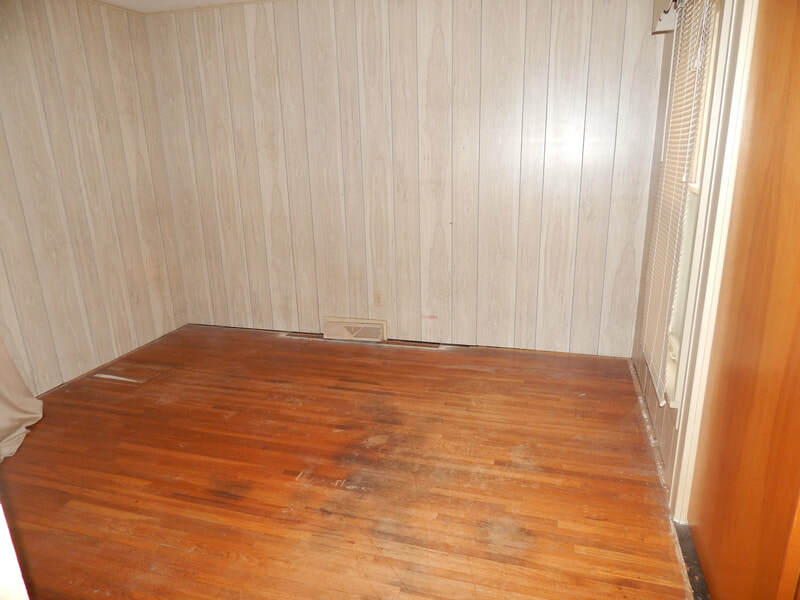 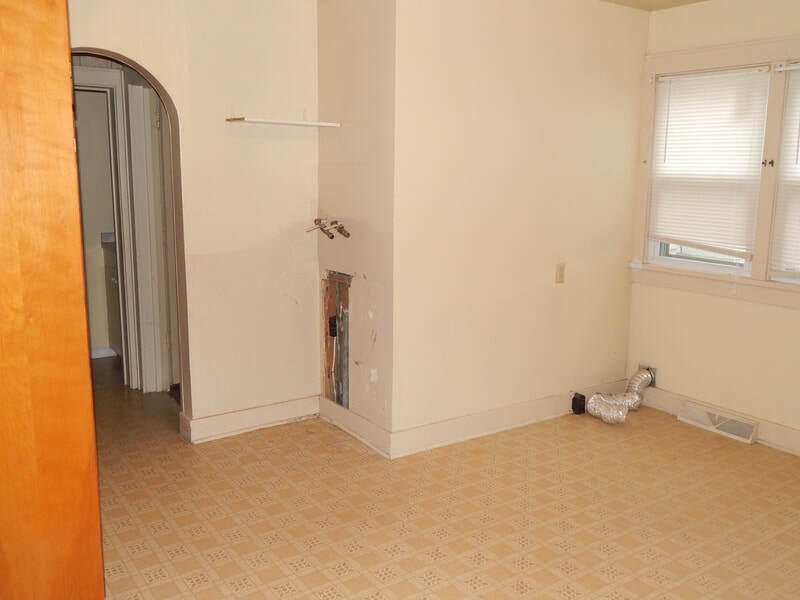 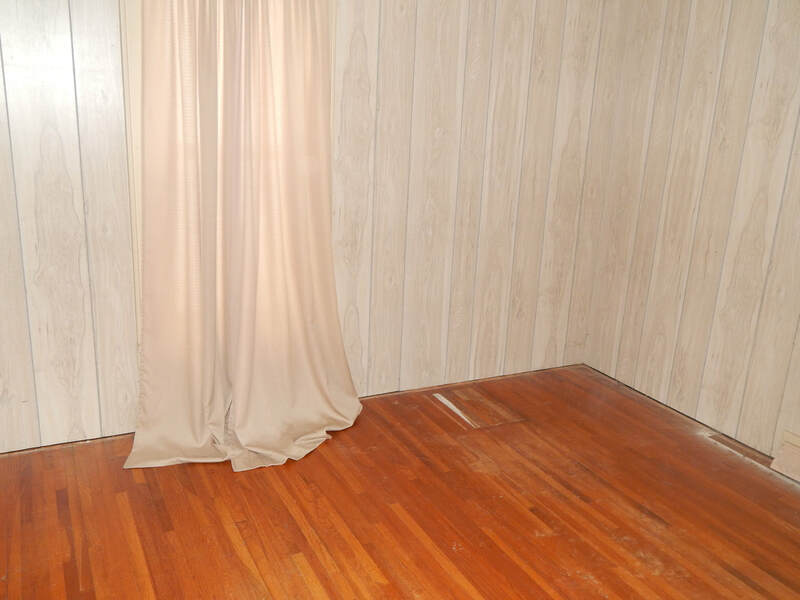 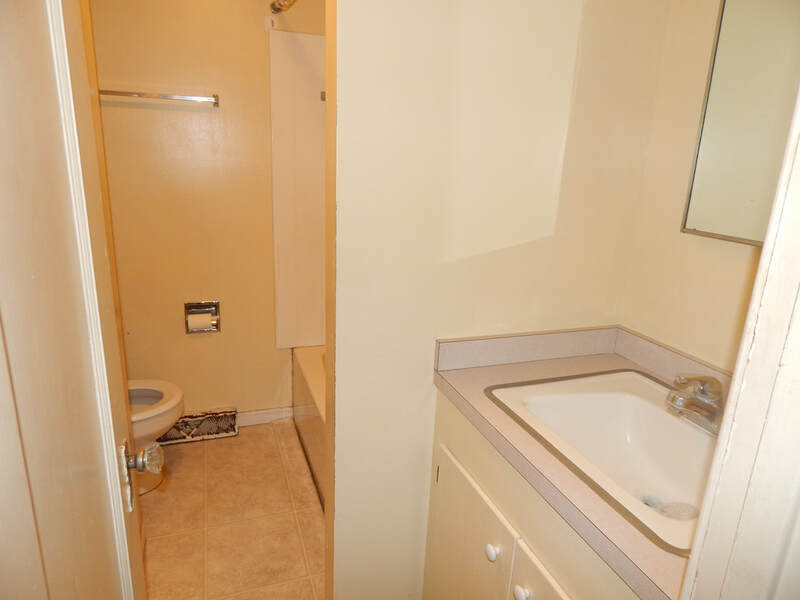 There are 2 bedrooms and full bath on the main floor as well. 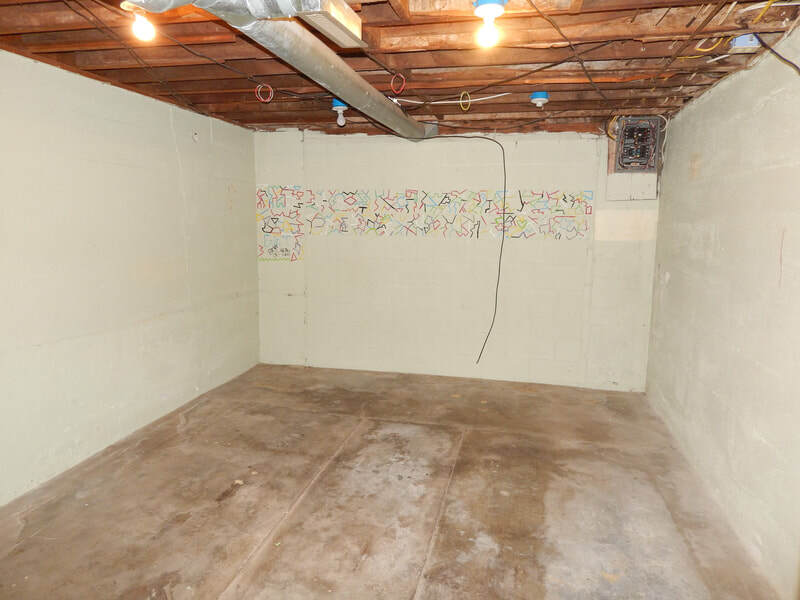 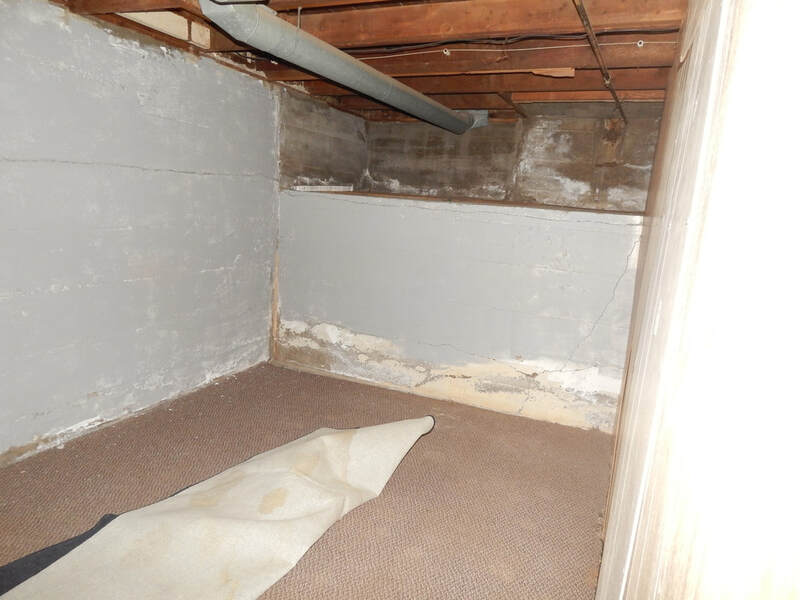 In the basement, there is mechanical items, lots of space for storage and potentially extra living space. 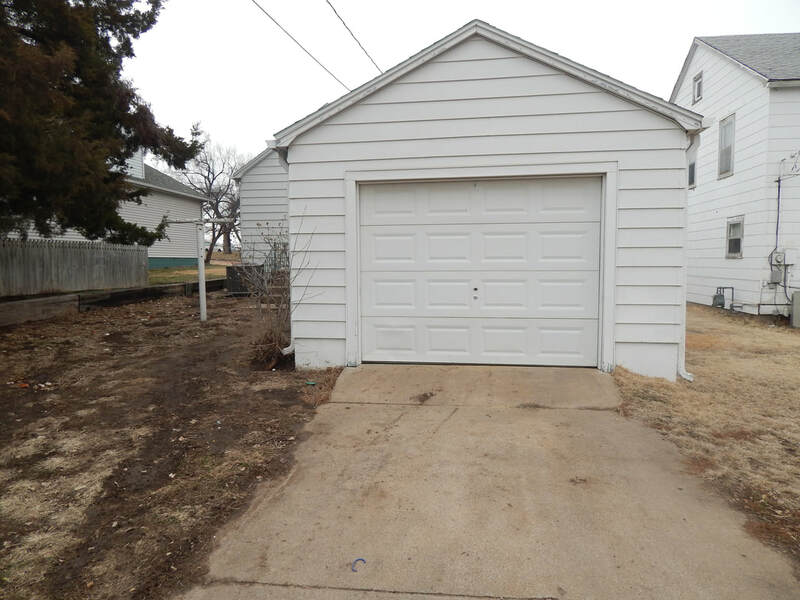 Outside, you will find a detached garage and mature shade trees. Give us a call if you want to take a look at this home! Our office is open at 8 am. 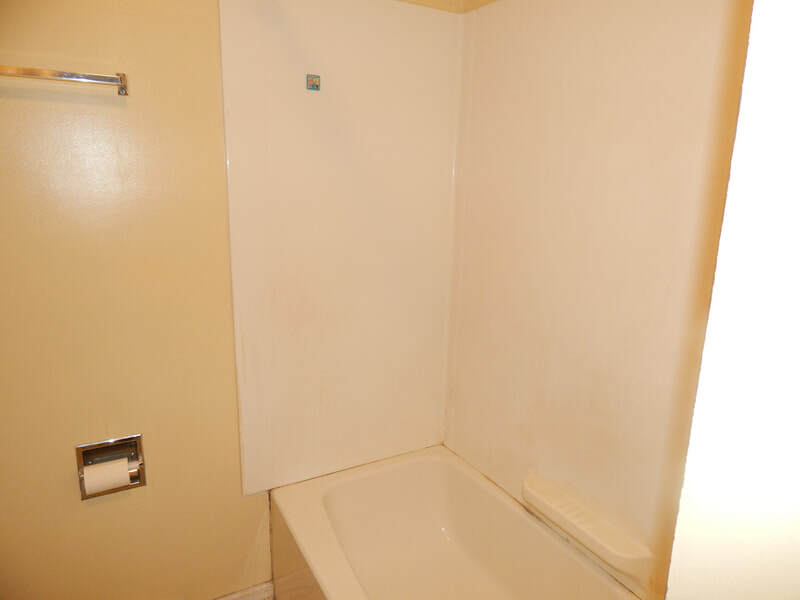 However, our office phone is forwarded 24-hours/7 days per week and will be answered at all hours for your convenience.